In honor of National Margarita Day February 22nd, here’s a quick overview of a fun project we recently completed for El Charro’s Restaurant. El Charro’s has four locations in the Metro Detroit area, is family-owned and well known for their excellent food and margaritas! 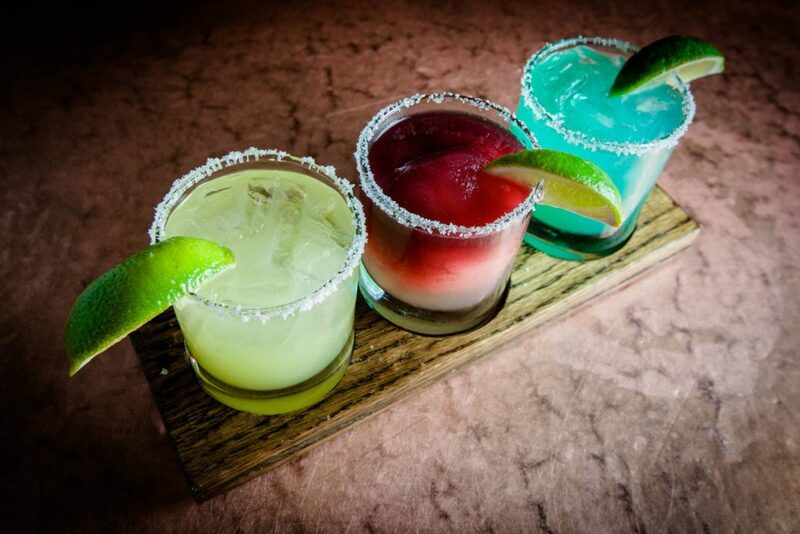 We’ve got two words for you: Margarita Flight! They needed a source for their tri-cavity margarita flight holder. 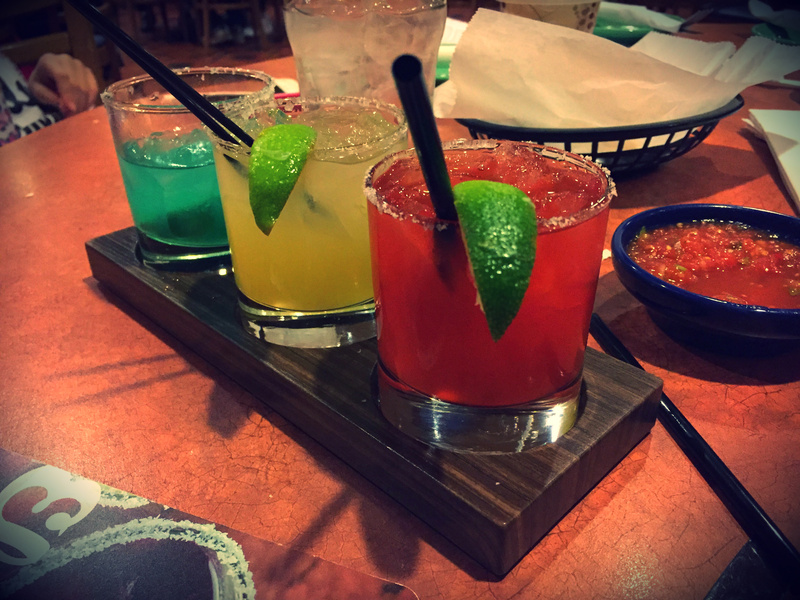 Customers can choose a sampler of three flavors of any of their delicious Margaritas including: Original, Blue Raspberry, Peach, and Strawberry – you can even swirl in some Sangria! With the thought of a lifetime of free margaritas, our engineering department worked tirelessly on a solution. The end result is the appetizing photo below! 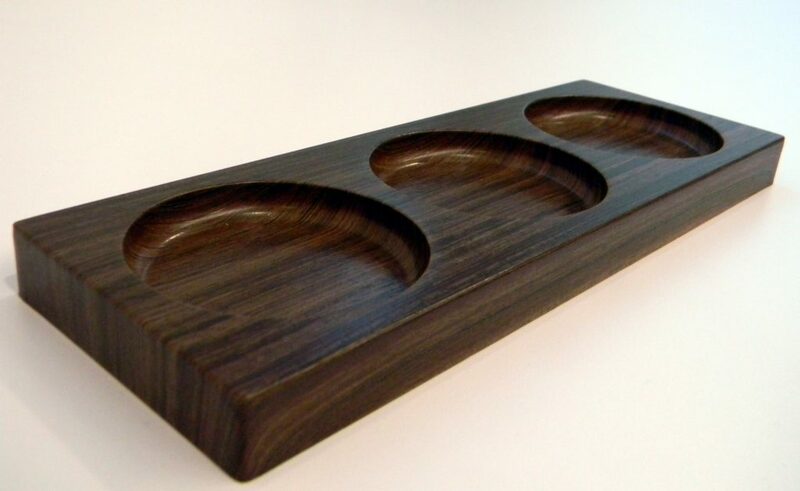 The finished piece is ¾” thick, with three hollows for the glasses to rest in, 3” wide by 10” long. We pressed this in our 3DL (thermofoil) color, Milk Chocolate. If you’re ever in the Detroit area, stop by one of their locations – you will not regret it! Why should you utilize 3DL on your next project? If you’ve got a project that would benefit from 3DL, please contact Debra Behring: dbehring@jbcutting.com or Christina Relyea: crelyea@jbcutting.com.